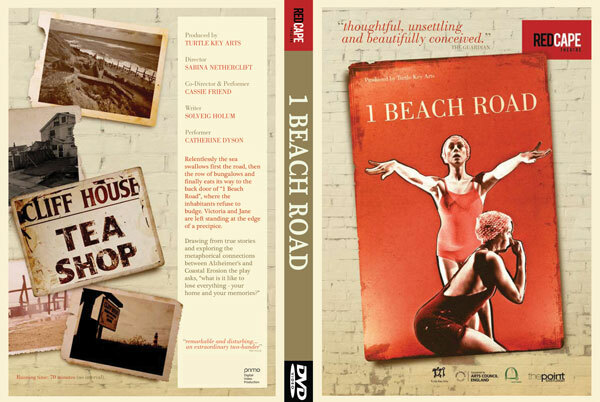 A selection of RedCape Theatre resources available for purchase including written plays, DVDs and Learning Resource Packs from their repertoire plays. 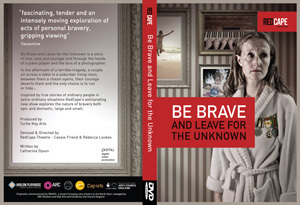 The Be Brave & Leave for the Unknown Resource Pack has been created for teachers working on KS4 and KS5 Drama and Theatre Studies. 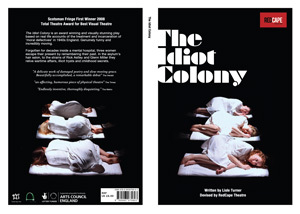 It is also ideal for work on university modules on devising, and can be used by independent practitioners who want to explore RedCape Theatre’s approach to devising. 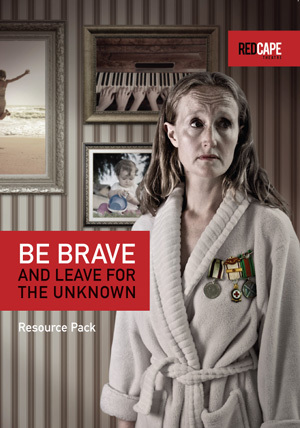 All aspects of the Resource Pack are designed to be supported and developed through our workshop programme. 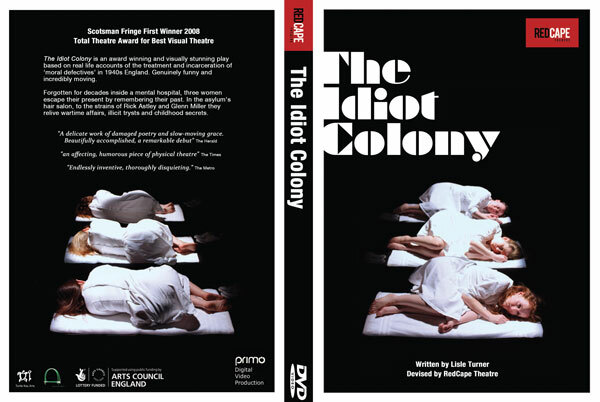 XThe Idiot Colony Resource Pack has been created for teachers working on KS4 and KS5 Drama and Theatre Studies. 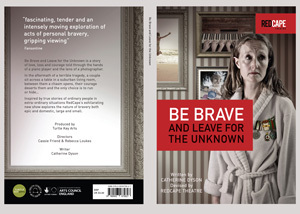 It is also ideal for work on university modules on devising, and can be used by independent practitioners who want to explore RedCape Theatre’s approach to devising. 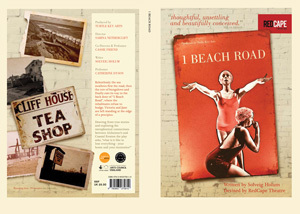 All aspects of the Resource Pack are designed to be supported and developed through our workshop programme. 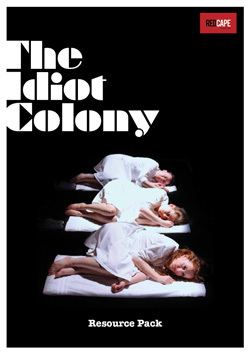 Further resources including sources of our research, writing on our training and also writing about The Idiot Colony.